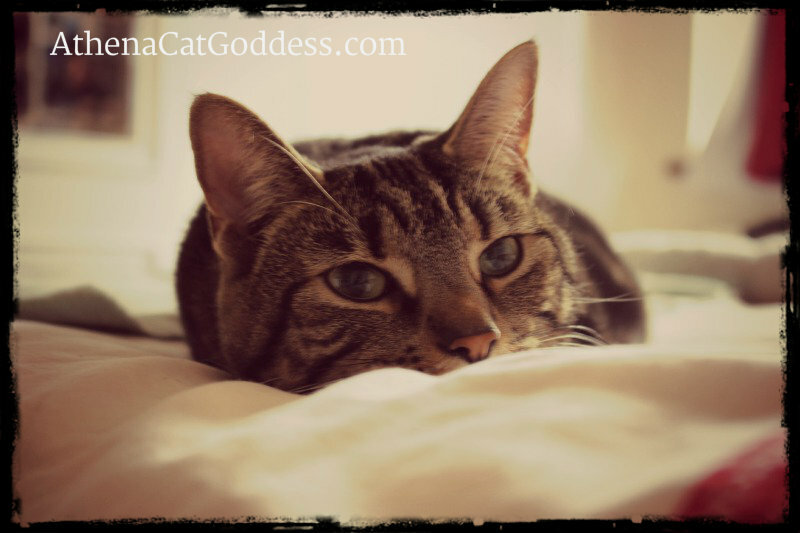 Did you check out my Caturday Art Blog Hop yesterday? Have fun with your pet photos. It doesn't have to be just cats. Any animal and his/her human/guardian/parent can enter. In the meantime, it's time for a nap.